Agatha Christie publishes her book, The Pricking of My Thumbs. 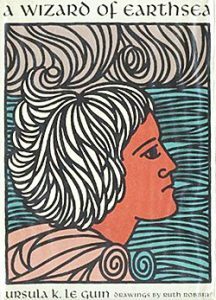 A Wizard of Earthsea is first published by Ursala Le Guin, which cemented her place in the science fiction genre. This is the front cover art for the book A Wizard of Earthsea written by Ursula K. Le Guin. The book cover art copyright is believed to belong to the publisher, Parnassus Press, or the cover artist. The twelfth album by Glen Campbell, Wichita Lineman, is released. It would later become the 1969 album of the year. 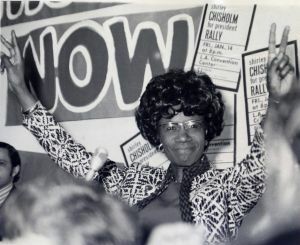 Shirley Chisholm becomes the first African American woman to be elected to the United States Congress. Shirley Chisholm on the presidential campaign trail of 1972. Richard M. Nixon, the former U.S. Vice-President and Republican Party nominee is elected President of the United States, defeating Democrat Hubert H. Humphrey and Independent Party candidate George C. Wallace. Head, the psychedelic movie by the band, The Monkees, is released in theaters. 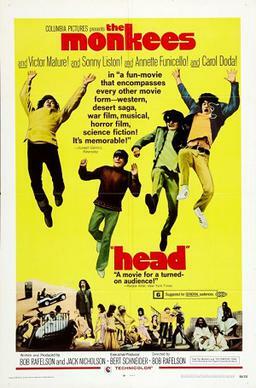 The film poster for Head. The last member of the Great Train Robbery of August 8th, 1963, Bruce Reynolds is finally captured by Scotland Yard. The U.S. Supreme Court issues a 9-0 ruling in the Epperson v. Arkansas case. In 1928, the state of Arkansas declared the teaching of evolution to be illegal. The U.S. Supreme court invalidated that statute, stating that the state had violated the First Amendment to the U.S. Constitution. Neil Young releases his self-titled debut album. 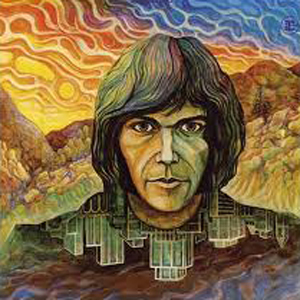 This is the cover art for Neil Young by the artist Neil Young. The animated film, Yellow Submarine is released in theaters. Yale University announces that it will admit women students for the first time in its history, beggining with the 1969-1970 school year. Mervyn Peake, British author and illustrator, passes away in a care home at the age of 57 after battling with health problems for close to a decade. 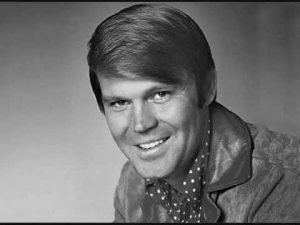 Glen Campbell wins Male Vocalist of the Year and Entertainer of the Year at the 2nd Annual Country Music Association Awards. Tammy Wynette wins Female Vocalist of the Year. On this day, 78 coal miners were killed in the Number 9 mine in Mannington, West Virginia, owned by the Consolidation Coal Company. After days of trying to rescue the trapped minors, a decision was made on November 30th, to seal the mines due to gas leaks and fires, entombing the men forever in the mines. Commonly referred to as the “White Album,” The Beatles release their double length, self-titled album. The Kinks release their album entitled, The Kinks are the Village Green Preservation Society. The first ever interracial kiss on television is shown an episode of Star Trek. The kiss occurs between white actor William Shatner (Captain Kirk) and black actress Nichelle Nichols (Lieutenant Uhura). Chinese actress Shangguan Yunzhu, commits suicide after being persecuted during the Chinese Cultural Revolution. The film, Faces, is released in theaters. Most famous for his book about a Lithuanian immigrant family in Chicago working in the meat packing industry, Upton Sinclair passes away at age 90. While speaking about his book, The Jungle, Sinclair stated, “I aimed at the public’s heart, and by accident I hit it in the stomach.” His book would later be credited as part of the reason for the creation of the U.S. Food and Drug Administration. Originally titled, One Plus One, Sympathy for the Devil is released in theaters. 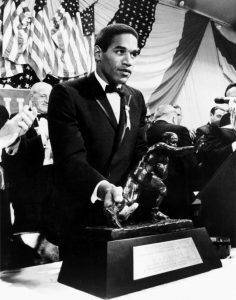 After gaining 3,187 yards and scoring 21 touchdowns for the University of Southern California during the 1968 season, running back O.J. Simpson wins the Heisman Trophy by the widest margin in Heisman history. Children’s author, Enid Blyton, 71, passes away in a British nursing home. Van Morrison releases his album, Astral Weeks. Be sure to come back at the end of next month for events from the final month of 1968!